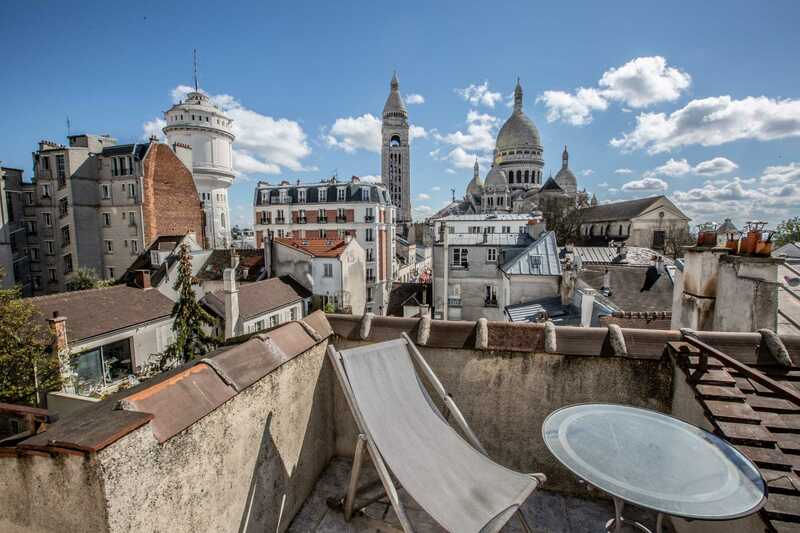 Exceptional in Montmartre (street Gabrielle): open space renovated, sumptuous benefits, with balcony and clear view! 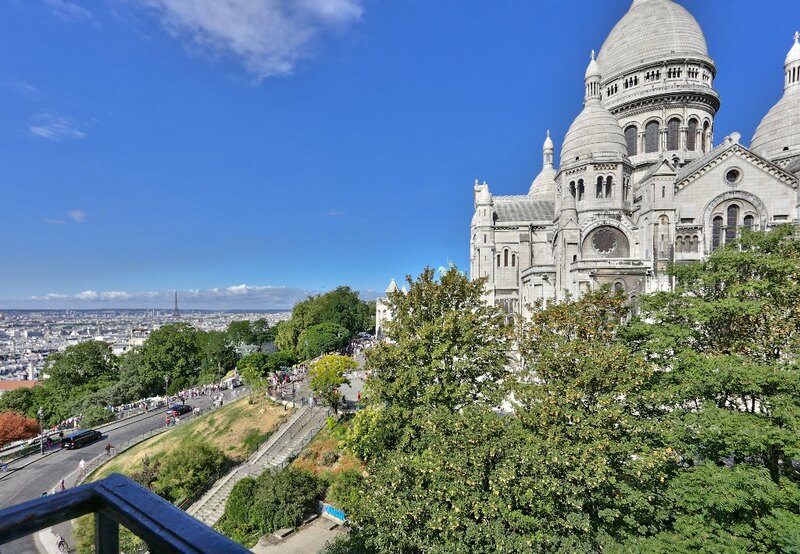 Hotel Particulier Haut Montmartre with exceptional views! 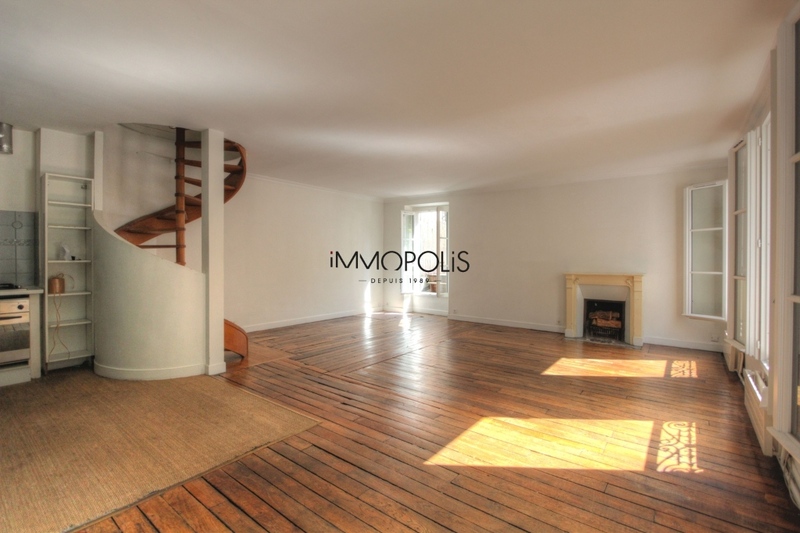 “Like a house”: superb duplex with terrace located in one of the most atypical condominiums of Montmartre! 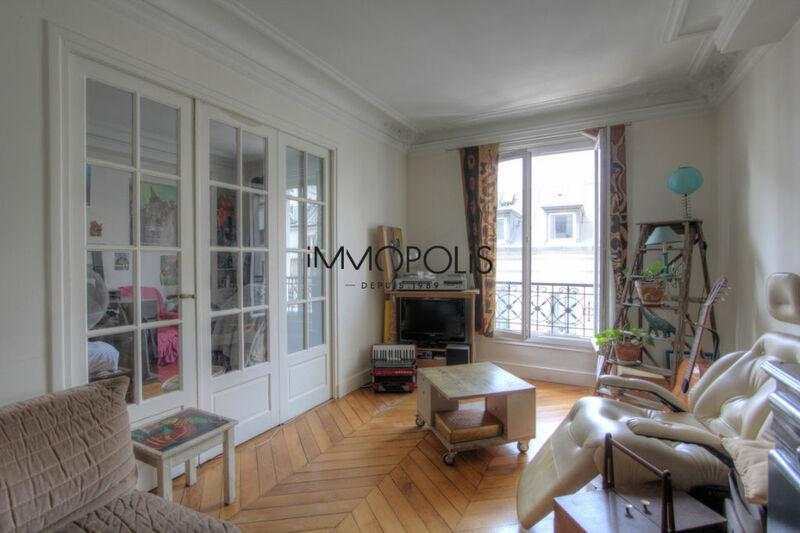 Beautiful 3 rooms in good condition in the heart of Abbesses, very quiet, top floor! 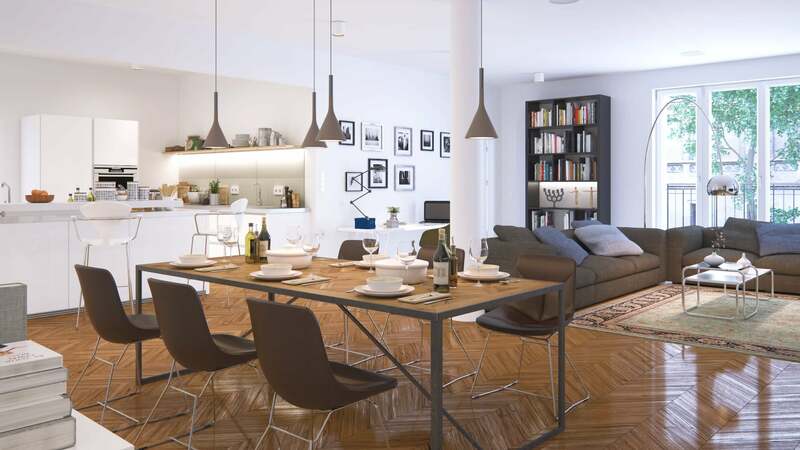 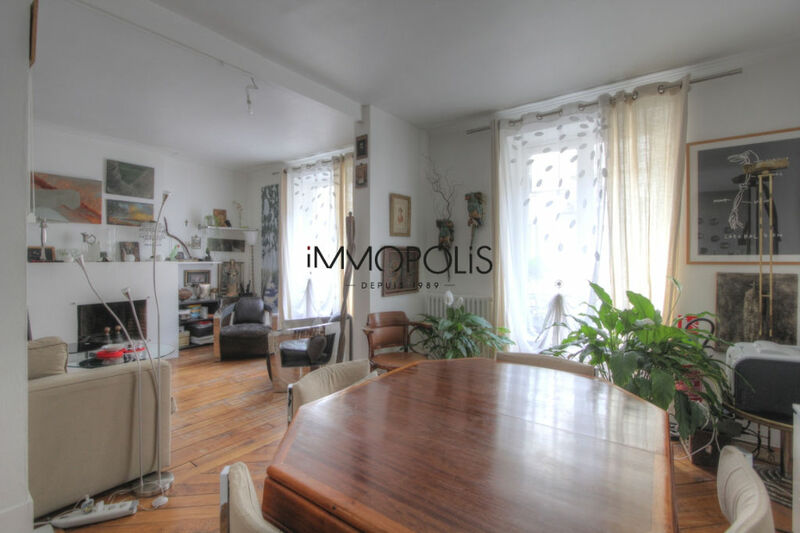 Exclusivity: beautiful 3 rooms in perfect plan, clear and calm, of 55.21 M ² with little opposite! 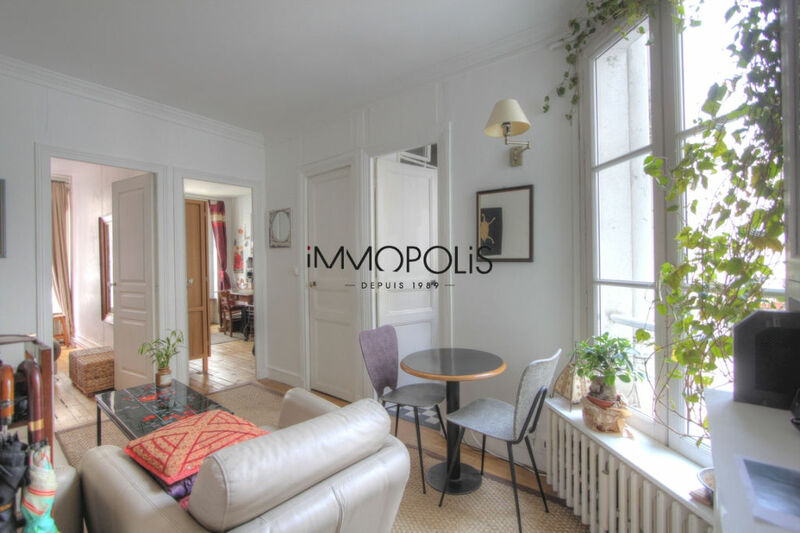 Very nice 2/3 rooms in Abbesses, full of charm, perfect plan: to see! 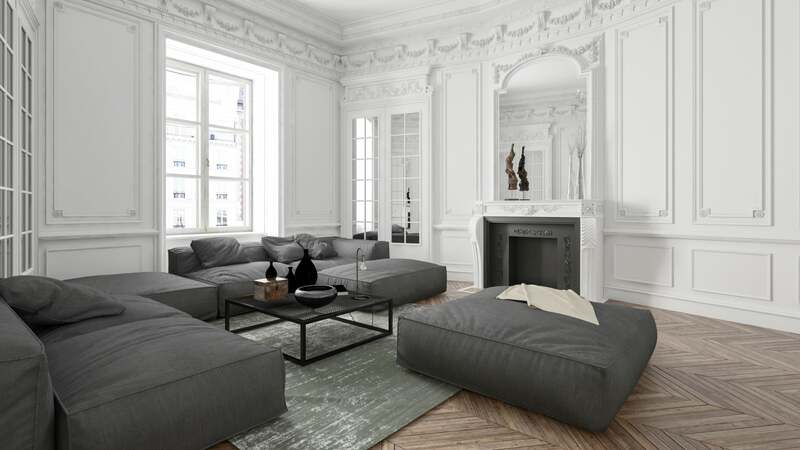 The 9th arrondissement of Paris is very pleasant but requires a high standard of living for owning a apartment there. 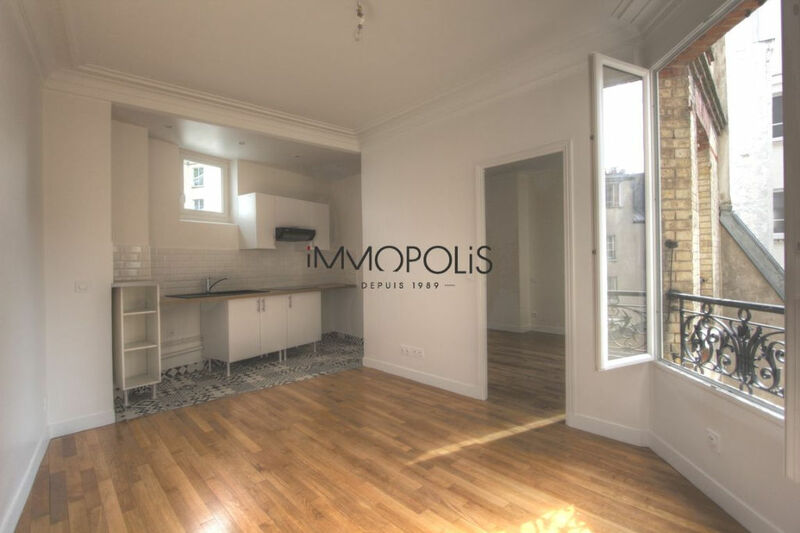 Amenities (Lycée Chaptal, Shops, …) and the quality of the properties in Condorcet streets, Avenue Trudaine and Rue des Martyrs makes it an exclusive area. 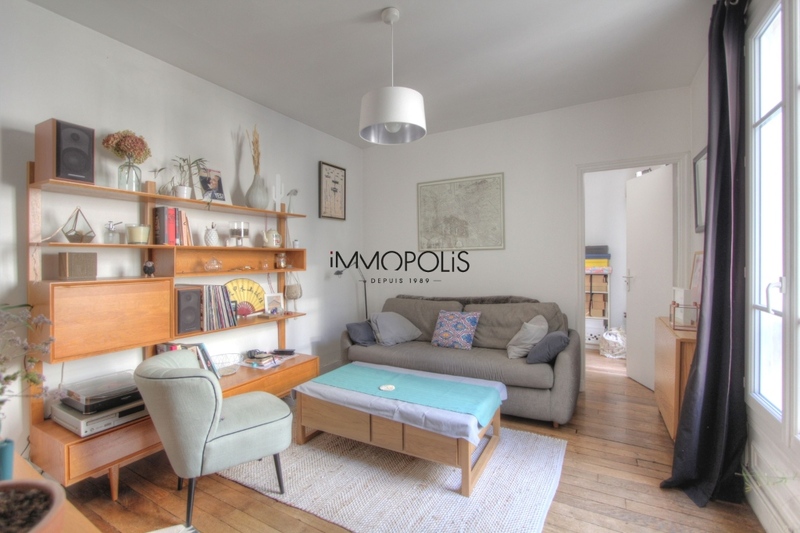 Our agency in St-Ouen Avenue is specialized in properties located in Epinettes (Guy Moquet, Brochant) and Batignolles neighborhoods. 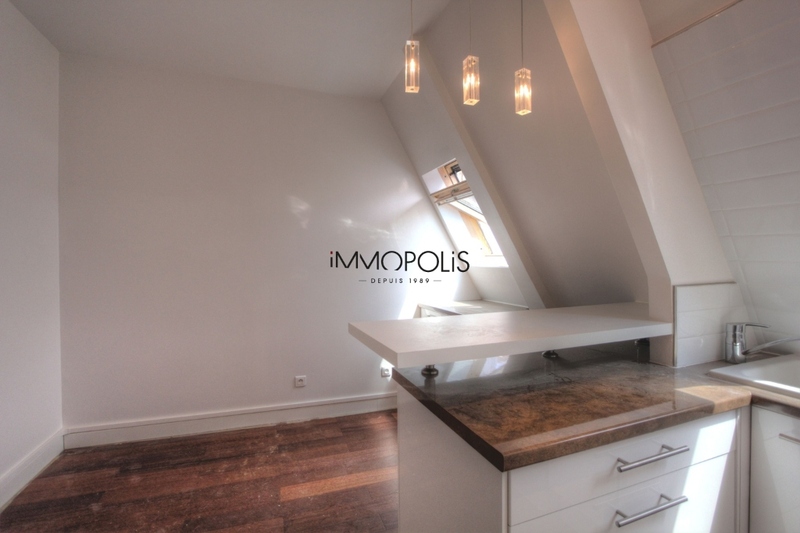 Immopolis has 5 real estate agencies in the 18th arrondissement of Paris. 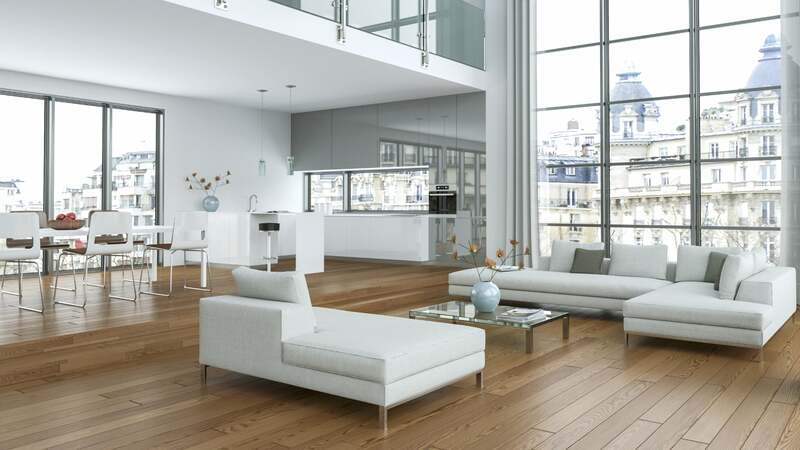 Our Ravignan street agency, covers the Abbesses district, the one located place Marcel Ayme is specialized in luxury apartments located around the Junot Avenue. 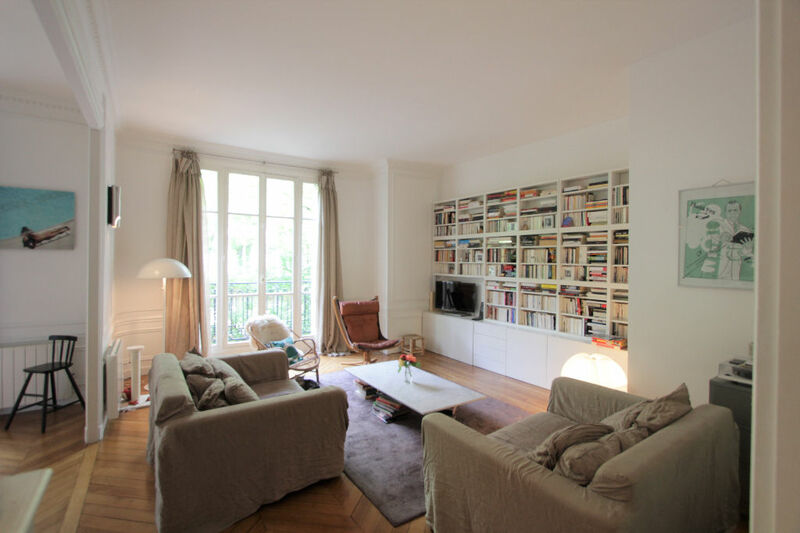 Our Caulaincourt street agency is focused on properties of Lamarck-Caulaincourt quarter while our agency of the rue Ramey covers the Ramey – rue de Clignancourt neighborhoods. 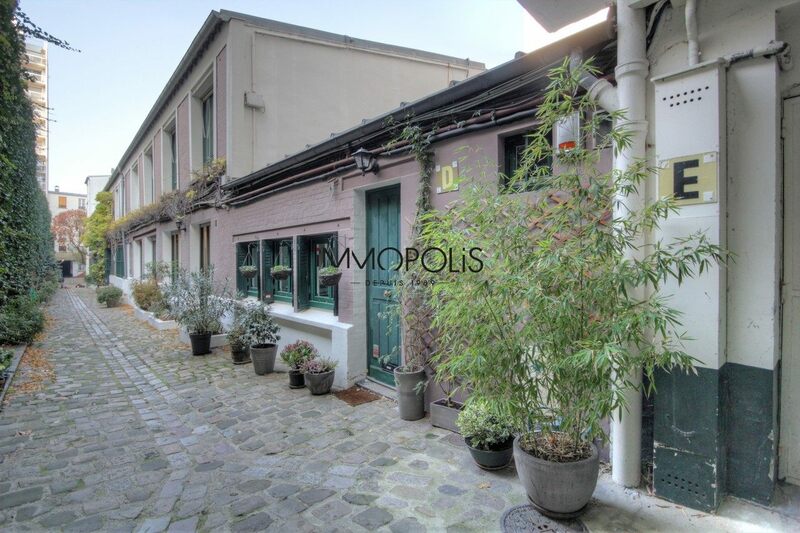 Our last agency of St-Ouen Avenue is specialized in the Brochant and Guy Moquet neighborhoods.